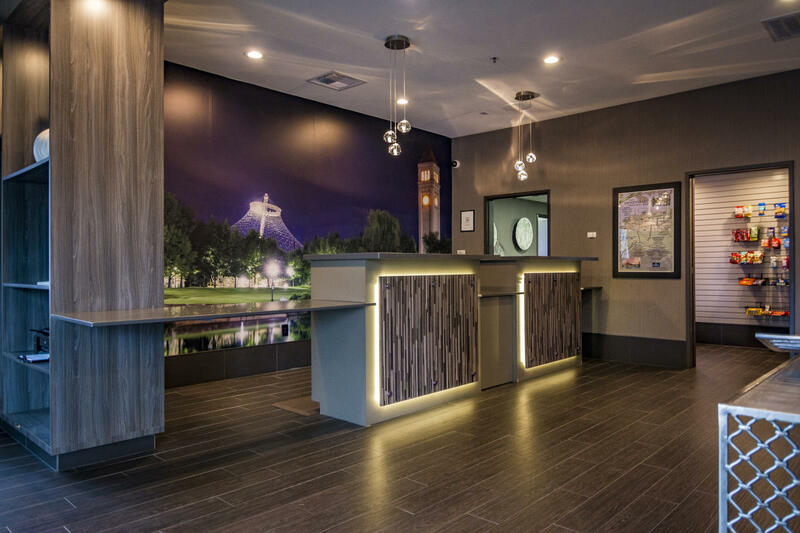 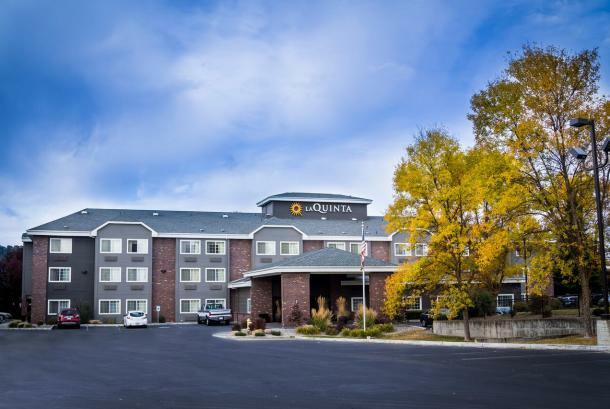 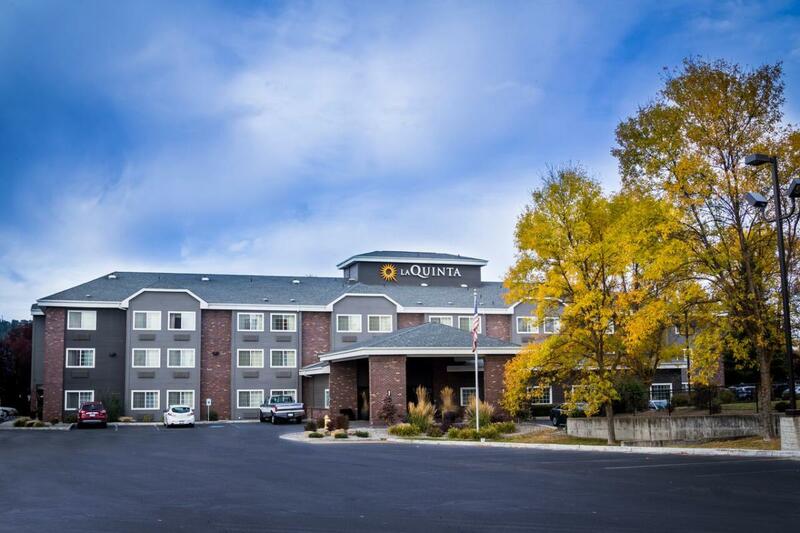 Our beautifully renovated La Quinta Inn & Suites offers deluxe overnight accommodations including excellent guest service, a Bright Side Breakfast Buffet, 24-hour indoor pool, spa, fitness center, business center and Bright Side Market. 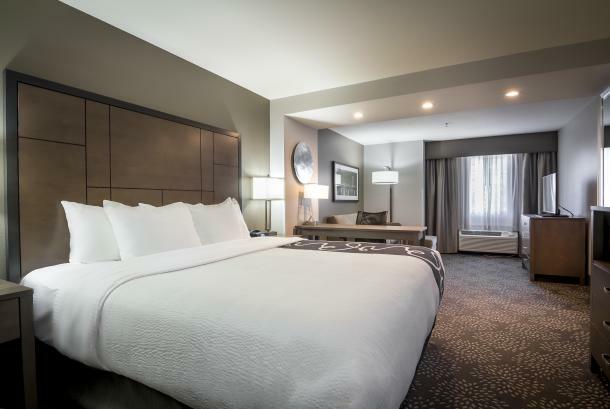 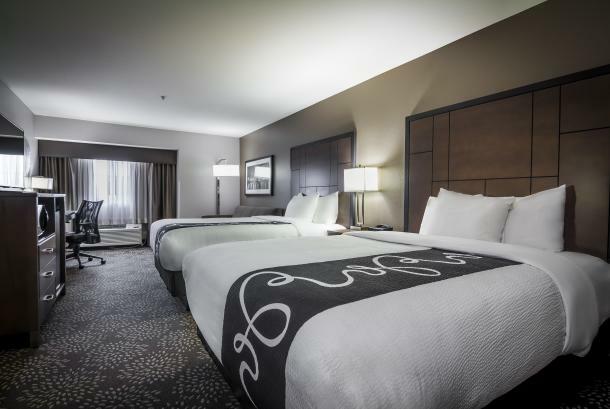 Our fresh décor rooms offer a comfy pillow-top King or Queen sized bed, mini-fridge, microwave, coffeemaker, hairdryer, iron and ironing board, and HDTV premium flat screen TV. 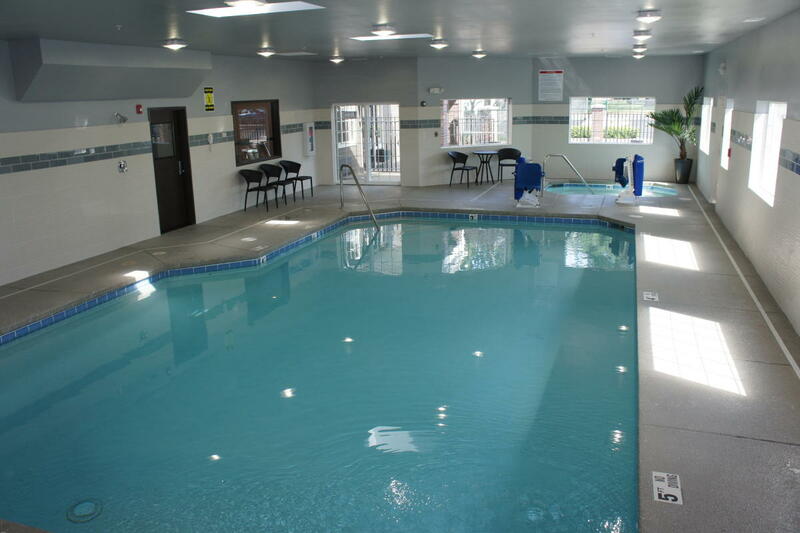 Free high-speed wireless is provided and we even bake cookies and serve them in the lobby every evening. 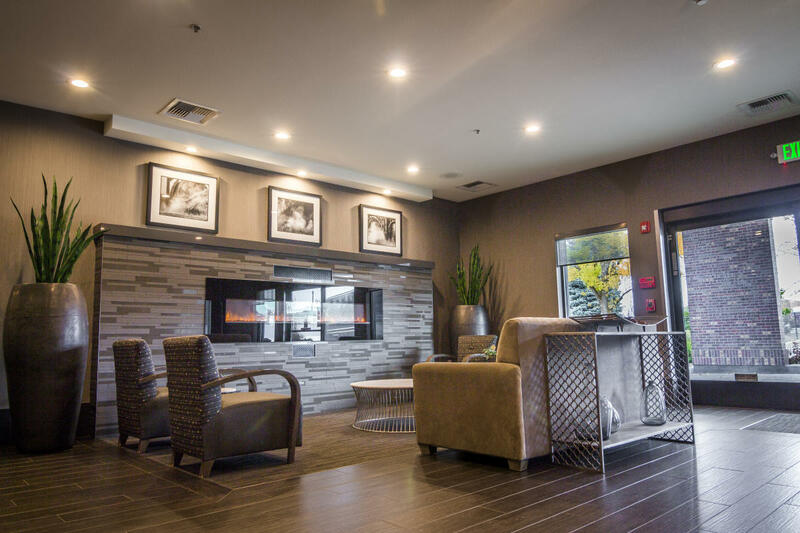 We are pet-friendly and 100% smoke free! Notes/Comments: Group rates and number of rooms are based upon season and availability.